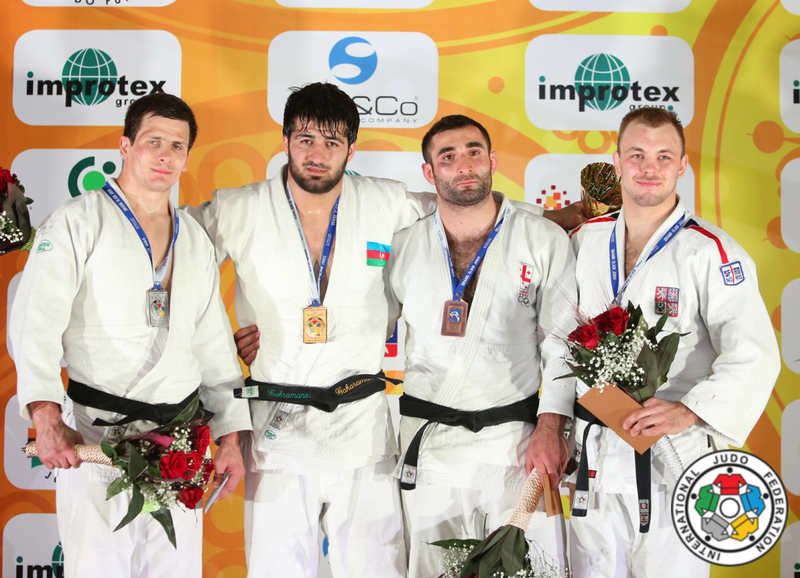 Shahin Gahramanov of Azerbaijan won the Grand Slam in Baku in 2013. 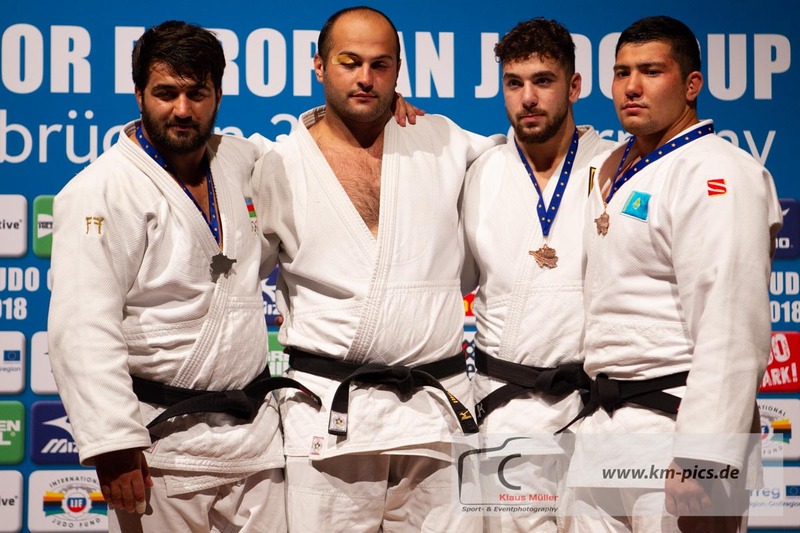 He won the EYOD, now EYOF in Belgrade in 2007. 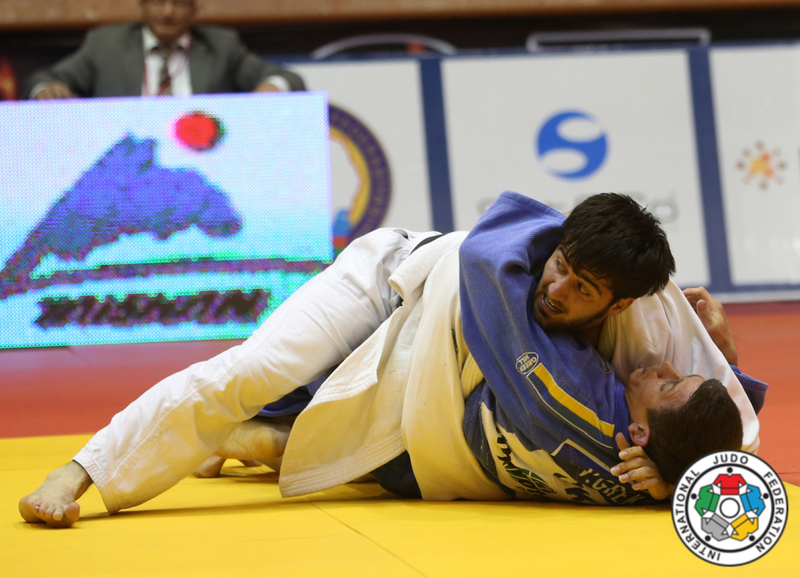 In 2010 he captured a World Bronze Junior medal in Agadir. 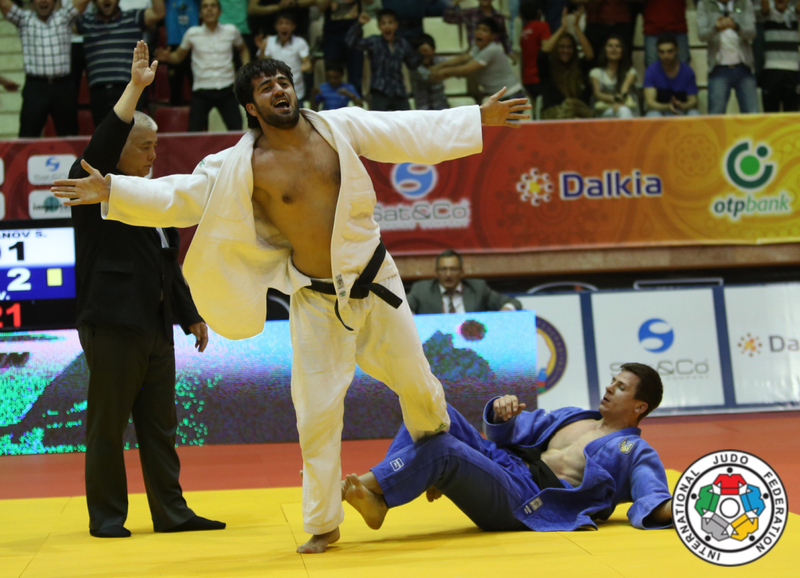 He won World Cup silver in Tbilisi in 2013. 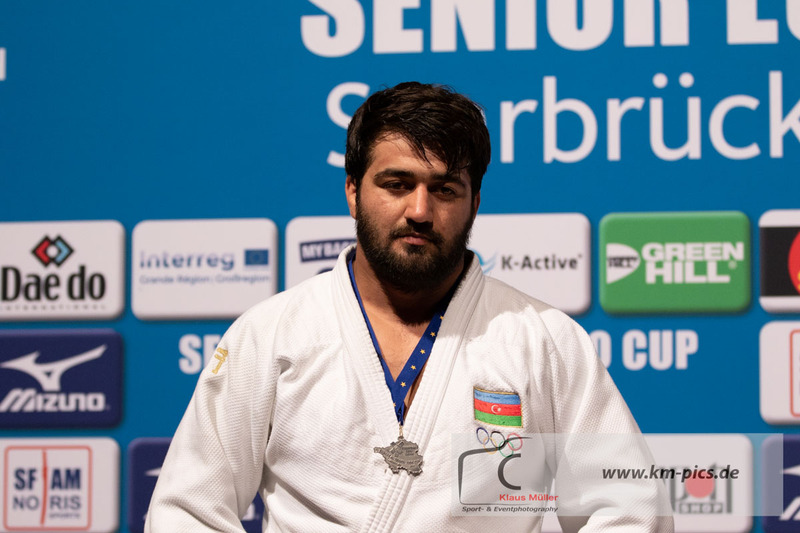 He won silver at the European Cup in Saarbrücken in 2018. 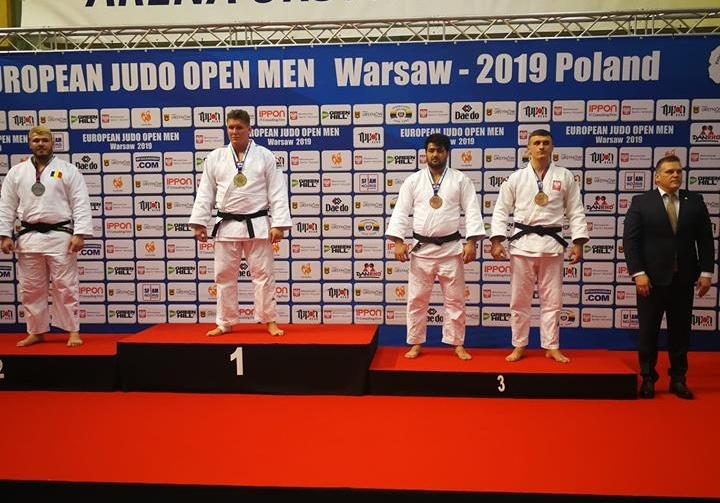 He claimed a bronze medal at the European Open in Warsaw in 2019.